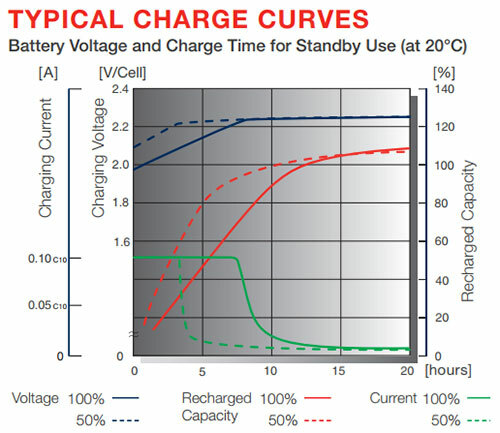 Batteries FIT range of valve regulated batteries has been designed for high reliability and safety front terminal telecom installations. 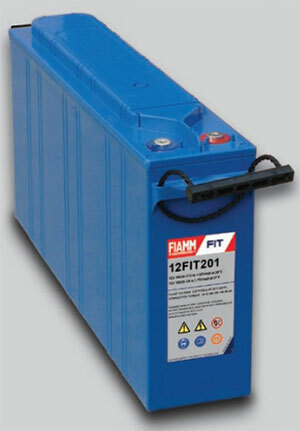 FIT battery range has front terminal design ideal for installation on cabinet 19” and 23”; it allows easy access for maintenance reducing the installation footprint and maximising the energy density. 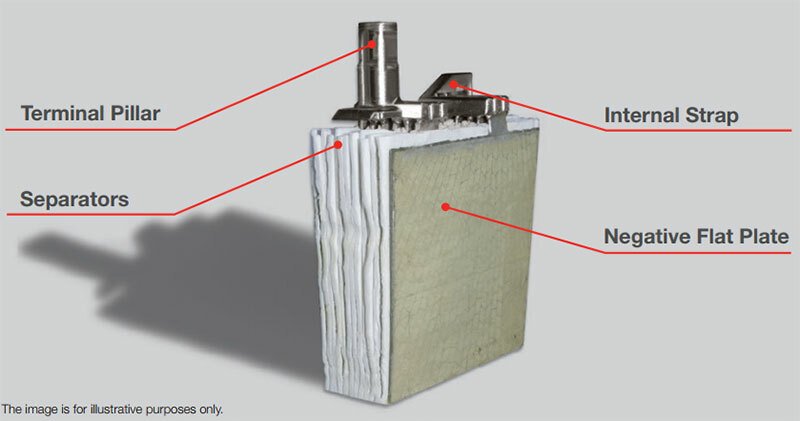 FIT uses proven VRLA technology with 99% internal recombination efficiency, is non-spillable and maintenance free therefore requires no topping up of electrolyte during its float -life. FIT range is compliant with the highest recognized international standards, non-hazardous for air/sea/rail/road transportation and is 100% recyclable. 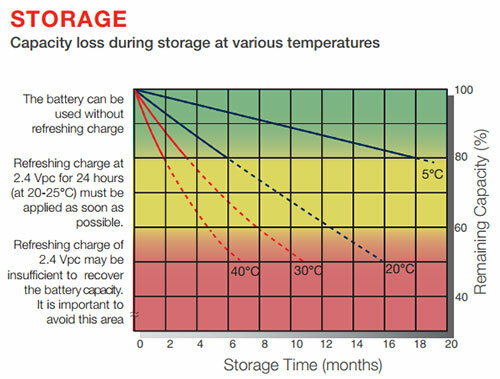 FIT has a self-discharge rate less than 2% per month, guaranteeing long shelf-life.